Confession of an Ugly Stepsister - Lexile® Find a Book | MetaMetrics Inc.
Is this new land a place where magics really happen? 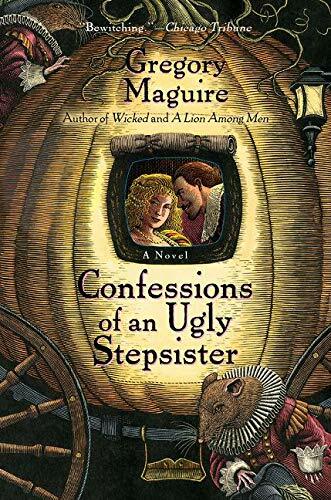 From Gregory Maguire, the acclaimed author of Wicked, comes his much-anticipated second novel, a brilliant and provocative retelling of the timeless Cinderella tale. In the lives of children, pumpkins can turn into coaches, mice and rats into human beings.... When we grow up, we learn that it's far more common for human beings to turn into rats.... We all have heard the story of Cinderella, the beautiful child cast out to slave among the ashes. But what of her stepsisters, the homely pair exiled into ignominy by the fame of their lovely sibling? What fate befell those untouched by beauty . . . and what curses accompanied Cinderella's exquisite looks? Extreme beauty is an affliction Set against the rich backdrop of seventeenth-century Holland, Confessions of an Ugly Stepsister tells the story of Iris, an unlikely heroine who finds herself swept from the lowly streets of Haarlem to a strange world of wealth, artifice, and ambition. Iris's path quickly becomes intertwined with that of Clara, the mysterious and unnaturally beautiful girl destined to become her sister. Clara was the prettiest child, but was her life the prettiest tale? 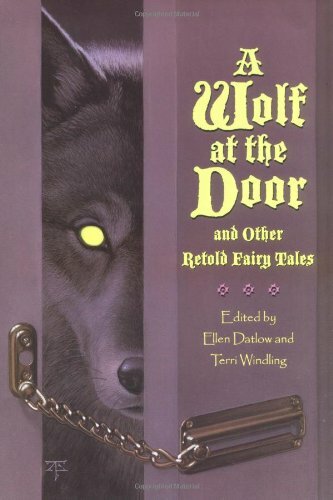 While Clara retreats to the cinders of the family hearth, burning all memories of her past, Iris seeks out the shadowy secrets of her new household--and the treacherous truth of her former life. God and Satan snarling at each other like dogs.... Imps and fairy godmotbers trying to undo each other's work. How we try to pin the world between opposite extremes! Far more than a mere fairy-tale, Confessions of an Ugly Stepsister is a novel of beauty and betrayal, illusion and understanding, reminding us that deception can be unearthed--and love unveiled--in the most unexpected of places.